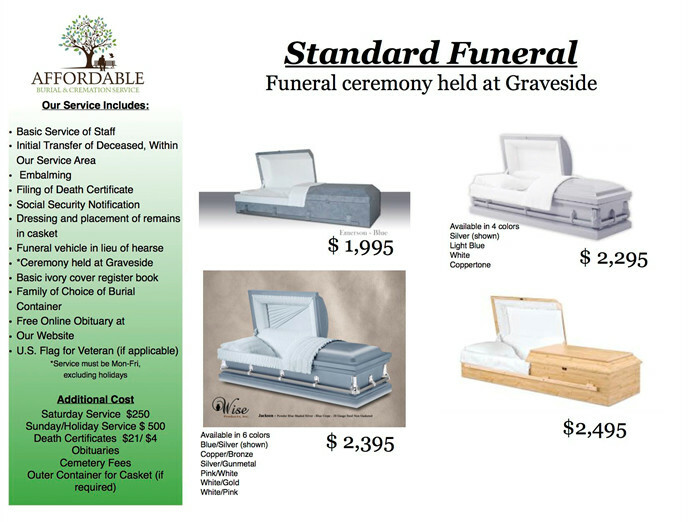 Funeral Home Services in Killeen, Texas, at affordable prices. 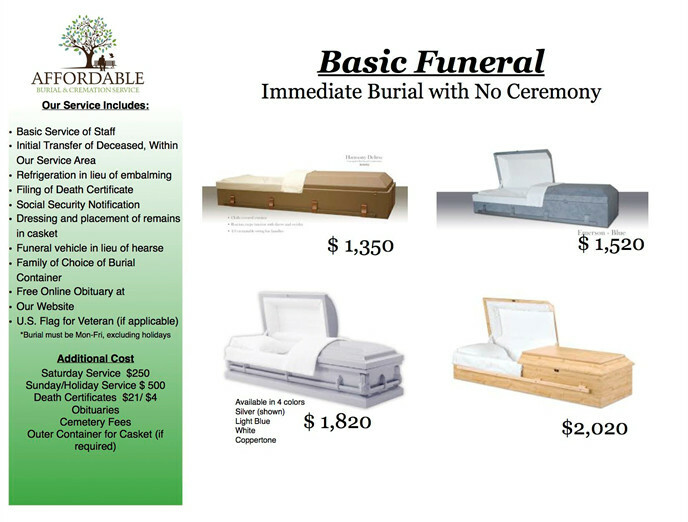 We are here to help you with funeral planning and our family-owned business in Central Texas provides affordable options for your loved one's funeral and burial. 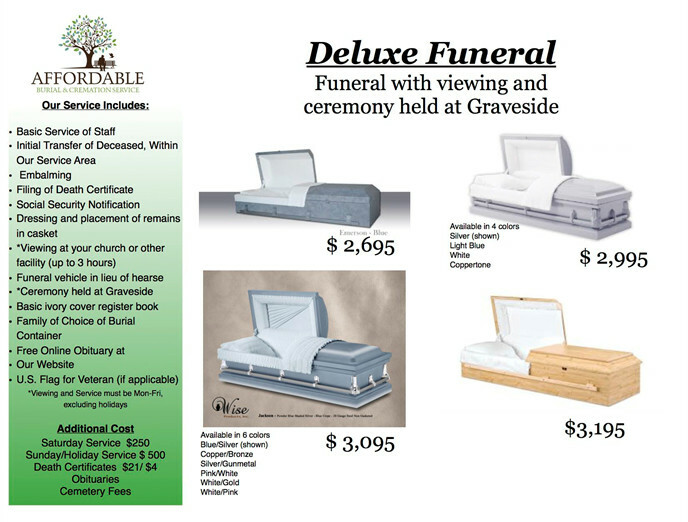 View our Killeen funeral package and casket options below and get in touch with us if you have questions or are ready to move forward.